Period cramps or a menstrual pain is a symptom that can be observed in every woman's life from her adolescence till she gets her menopause stage. This comes every month just like everyone gets their monthly bills and more often women wonder how to get rid of period cramps. Period cramps if severe can cause psychological stress and this may lead to depression. How To Reduce Menstrual Pain? We can never eliminate the cramps as it's the natural body process but there are a few ways to reduce the menstrual cramps. Exercise increases the blood circulation in the body. Swimming is the best way as it releases endorphins-The natural painkiller in the body, which gives a lot of relief to the cramps. Brisk walking improves blood circulation near the pelvic area. Place a hot water bottle or heat pad near your lower abdomen and you can instantly notice a lot of relief. If you don't have a water bottle or heat pad, just drench a towel in hot water and place it on your lower abdomen. This method will give you the same relief from the pain. Research has shown that more calcium we consume the lesser is our period cramps. Calcium helps in maintaining muscle tone, so the lack of calcium causes menstrual cramps too.1200mg of calcium per days is recommended by many dieticians to keep the cramps away. Calcium also reduces water retention and improves the overall mood of the person. So see that your minimum intake of calcium is 800mg, which is 3 cups of milk. Try consuming only natural sources for best results. All you need to do is just boil some water and pounded ginger, and sweeten the infusion with honey. Try having it often (at least 3 times) to be relieved from the pain. Have this soothing tea and get relieved from your cramps. A coriander seed is not only the best menstrual cramps remedies that reduce period cramps but also corrects the irregular menstrual cycles. It is achieved by its anti-inflammatory properties. Boil handful of seeds till you are left with only one cup of water, strain the liquid and drink it. Try taking this tea, twice a day to get good results. A good massage to the affected area always relieves the pain. A soothing massage for 20 minutes helps to reduce the pain. Acupuncture or applying pressure on few points of the body can give a lot of relief.This technique is also effective in back pain. Dilute your essential oil with a carrier oil and massage your abdomen for a soothing effect. Lavender, tea tree and rosemary oil are some of the best fragrances which can be used for menstrual pain relief. Just add two spoons of dried chamomile to water and bring it to boil. But you have to consume this tea 10 days before expecting period cramps. Consumption of this tea relieves the pelvic muscles which reduce the cramps. Try getting dried version of chamomile than the tea bags, as it is believed to be more organic and natural. 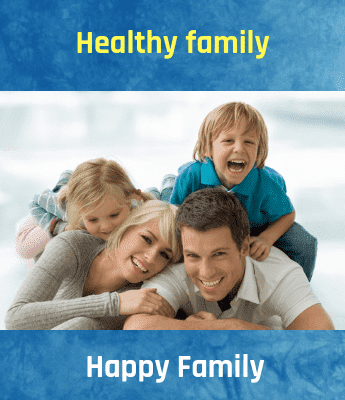 Eat loads and loads of fruits for good supply of antioxidants, have green vegetables and concentrate more on having water-rich vegetables and fruits like watermelon, cucumber, celery, berries etc.. Practice cardio to regulate the blood flow and it also increases the flow of endorphins which are termed as ‘natural painkillers'. Yoga is a great option which keeps your mind and body balanced. Stay hydrated, not only during summer months but always. Hot water showers help a lot in muscle relaxation and you get a good night sleep. Consume fish oil or fish to reduce the hormonal imbalances in the body. 7 -8 hours of sleep is a must. Always keep some hot or cold water and a towel handy, for the hot or cold pack on the lower abdomen. Avoid intake of any food which is difficult to digest. Avoid meats and spicy foods. Reduce salt intake as salt retains water in our body. Tight clothing is your enemy. Wear something through which your body can breathe such as loose cotton clothes. Stay away from stress and anxiety. Abnormal discharge after the period cramps. If cramps occur all of sudden. If you are bleeding clots for more than a day. If you have a severe headache and vomiting during the period cramps. If cramps are not allowing you to do your daily activities and take you into severe pain and depression. 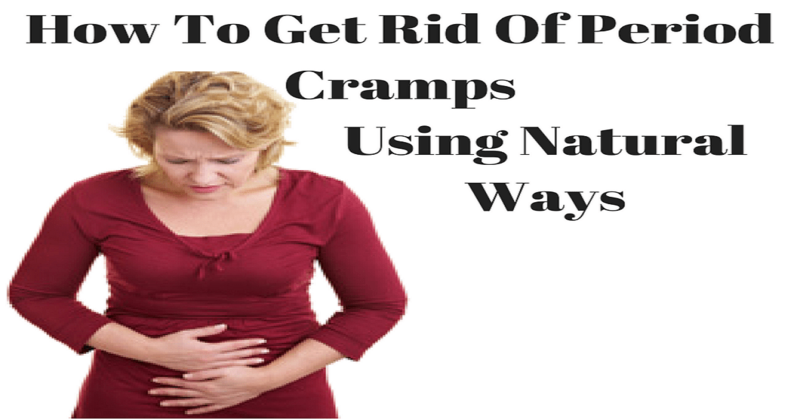 Even after trying these entire how to get rid of menstrual cramps natural remedies if you are still not getting the relief it is always better to consult a gynecologist. Get yourself tested with few basic tests to keep infections at bay. Take foods which improve your stamina and immunity system and maintain a healthy lifestyle. It is quintessential that you stay alert and sense what's wrong with your body at the earliest to stay healthy. Every girl should take precautions during periods to be hygiene and be away from infections. Here are few tips for precautions during periods.